Stainless steel. Glass. PVC. Acrylic. Paper. Plastics. 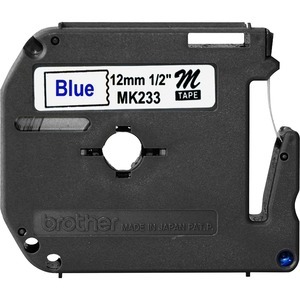 Give yourself the Brother Advantage with the non-laminated tapes for every use. They stand up to scrapes and abrasions. Shrug off spills, even chemicals. And they stand up under harsh UV rays. 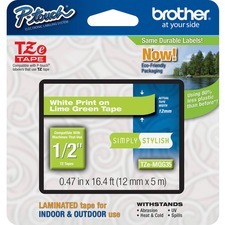 Express yourself in a thousand ways with P-Touch labels, made to work perfectly with your Brother P-Touch Electronic Labeling System.